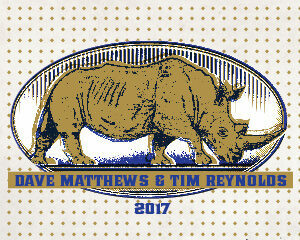 REVERB and Dave Matthews Band have partnered on all of their North American tours since 2005. The partnership, officially known as the BamaGreen Project, encompasses all of the environmental efforts undertaken by the band while on the road, in the studio, or at home. 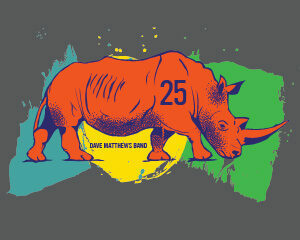 For over 25 years, Dave Matthews Band has been among the biggest touring acts in the world, cultivating a dedicated fan base, and creating some of the best known songs of the past two and a half decades. 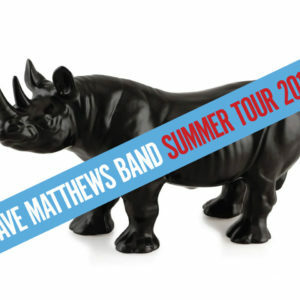 REVERB has been working with Dave Matthews Band since 2005 to enhance the fan experience at shows with the Bama Green Eco-Villages where fans can connect with important causes the band supports and take action toward a better future for people and the planet. The efforts have ranged from supporting family farmers, to labeling GMOs, and most recently to raising awareness and funds for rhino and elephant conservation in Africa. Local foods. Local farms. Global Impact.